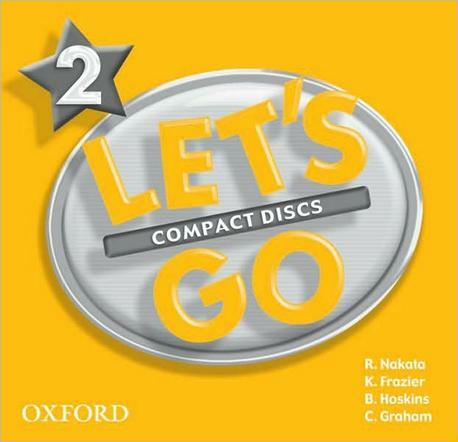 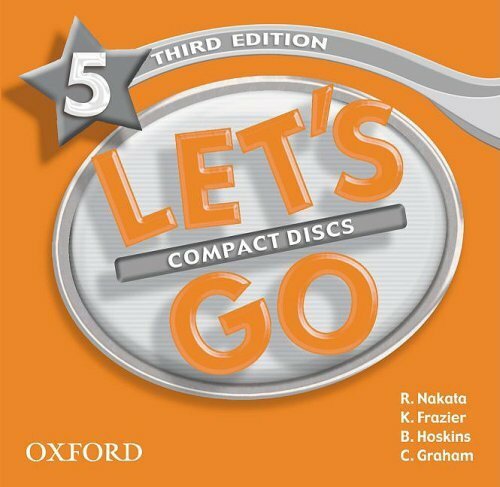 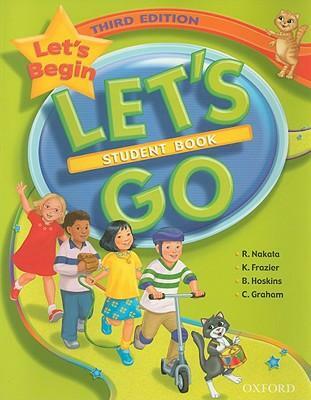 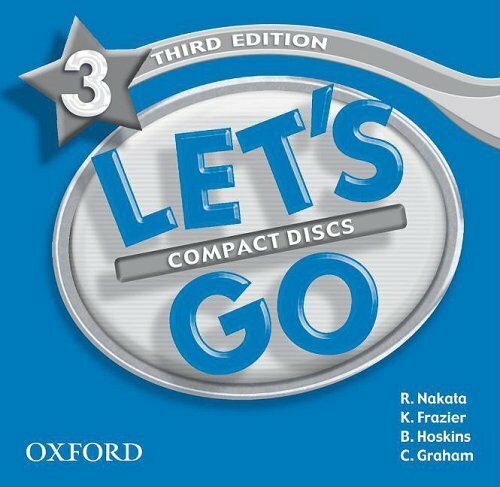 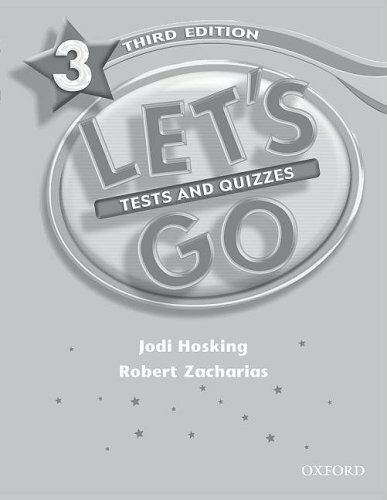 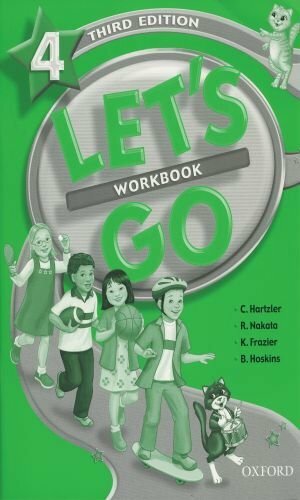 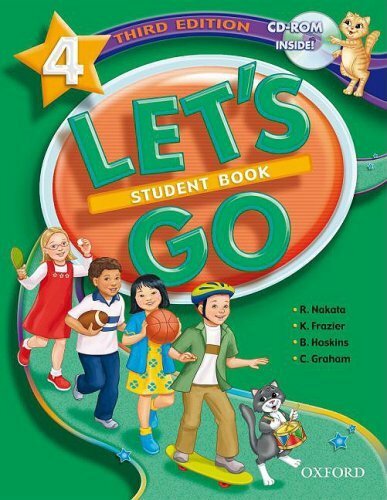 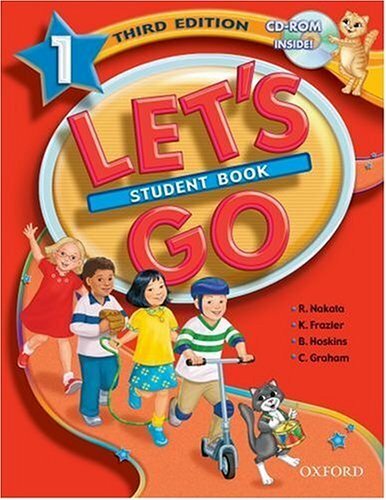 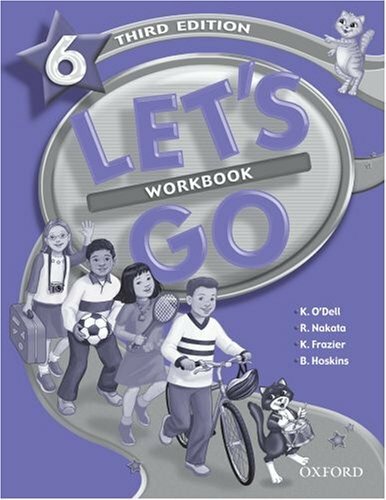 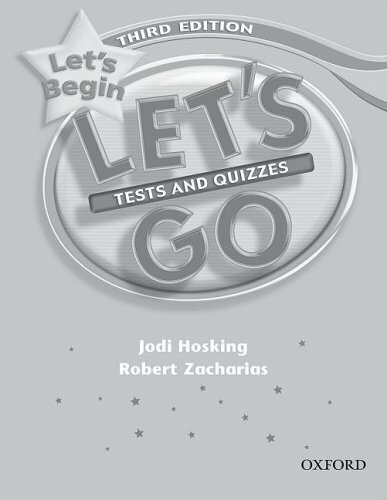 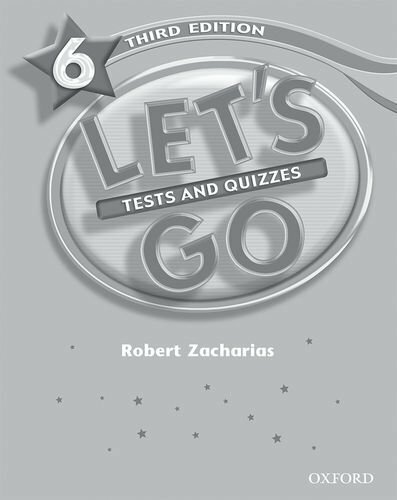 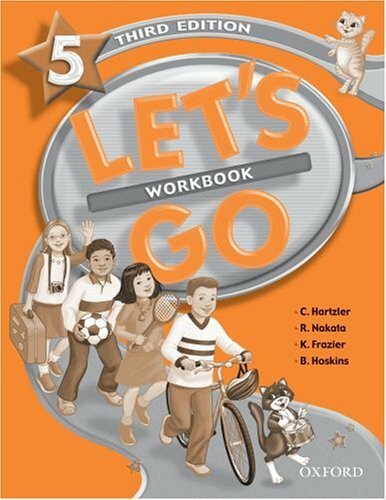 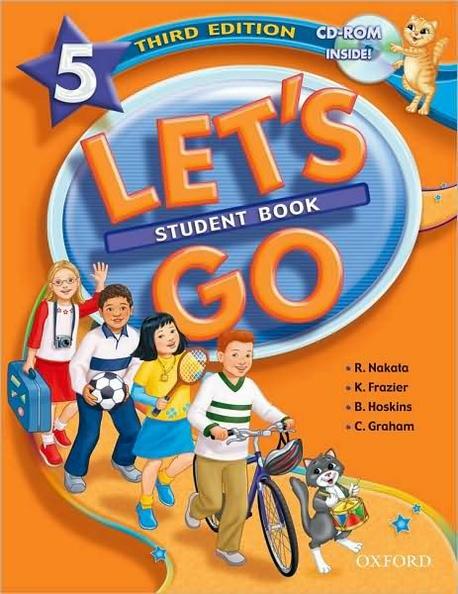 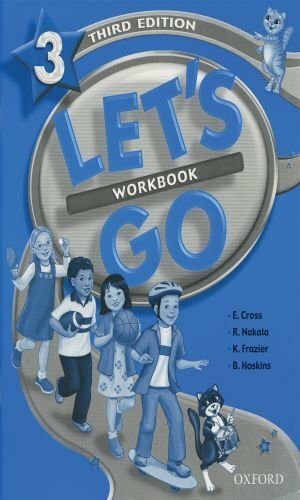 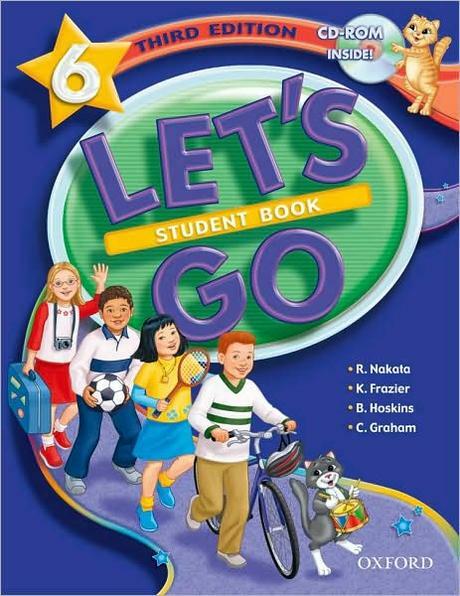 Let's Go (Third Edition) - Audio CD (2) (Level 6) by Nakata, Ritsuko; Frazier, Karen; Hoskins, Barbara; Graham, Carolyn on ELTBOOKS - 20% OFF! 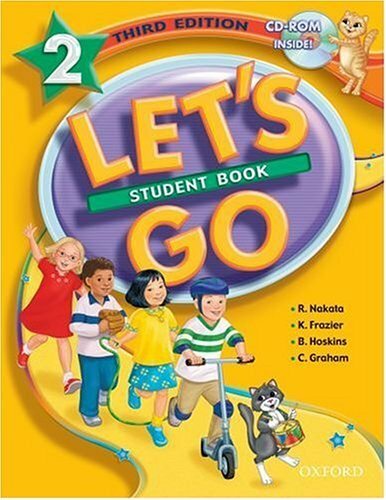 This is an old edition. 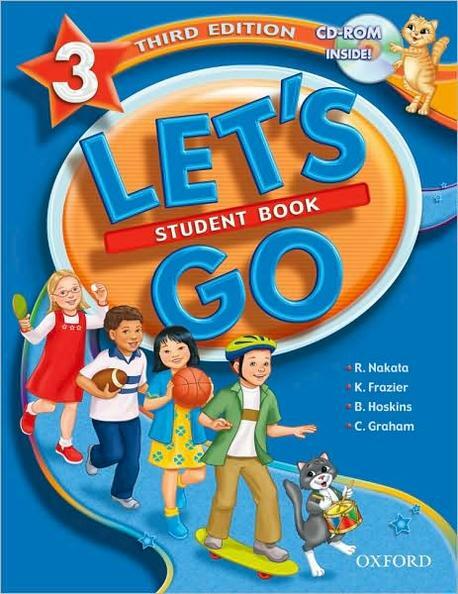 Let's Go: Fourth Edition is now available. 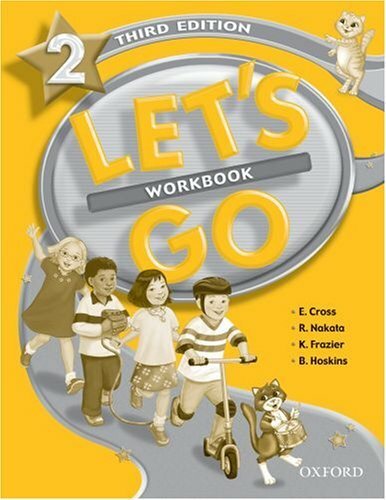 5,590 円 4,472 円 ∼ 20% OFF!